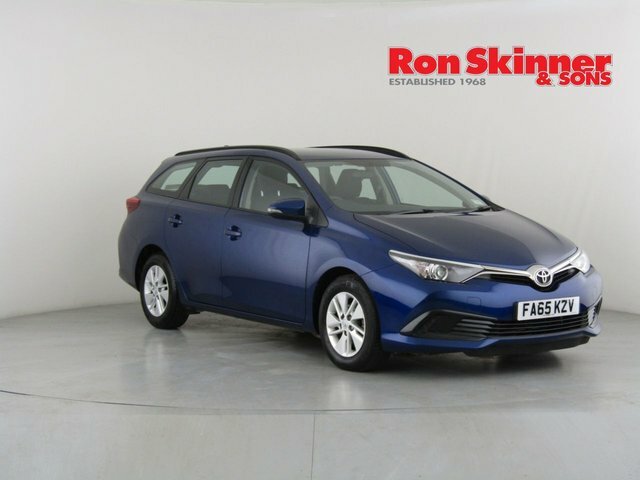 Featuring a sleek exterior design with sweeping curves and characterful styling cues, the Toyota Auris is certainly a head-turner. 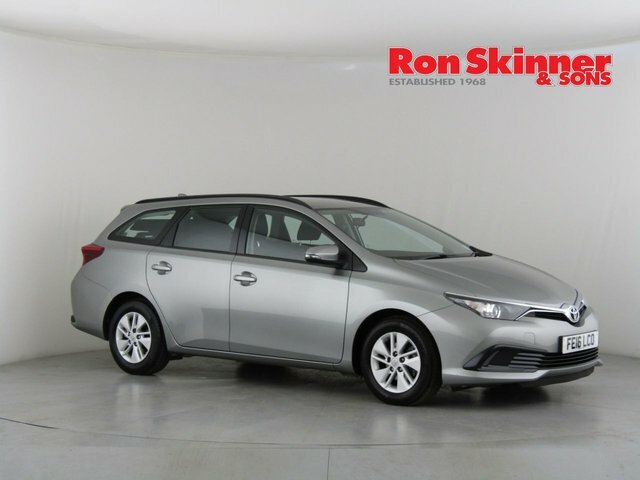 The interior of this hatchback is just as well thought out, and there's plenty of space available for the family. Performance is commendable and being a Toyota, reliability issues won't give you sleepless nights. 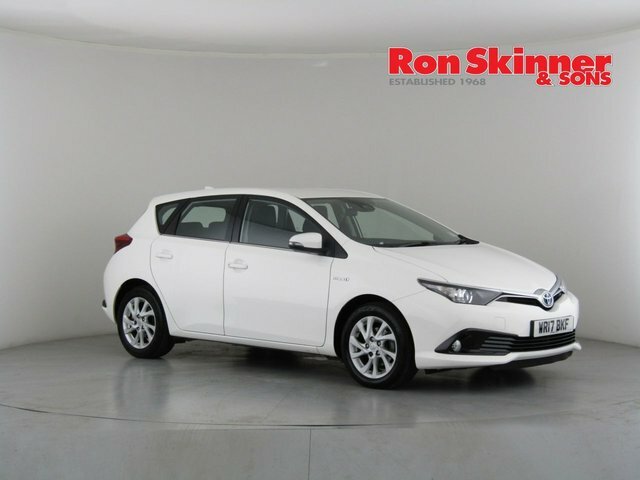 Start off by paying a visit to our showroom and taking a closer look at the range of used Toyota Auris models for sale in Wales. We stock a wide selection of quality used cars with options to suit every budget. Contact the team at Ron Skinner & Sons now to find out more.